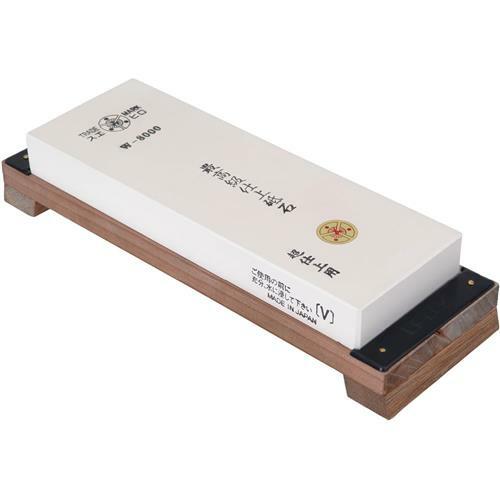 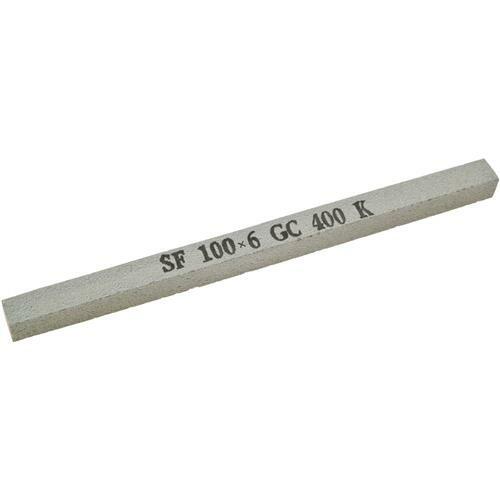 Japanese Water Stone - 8-1/8" x 2-1/2" x 1-3/8", 1,000 Gr. 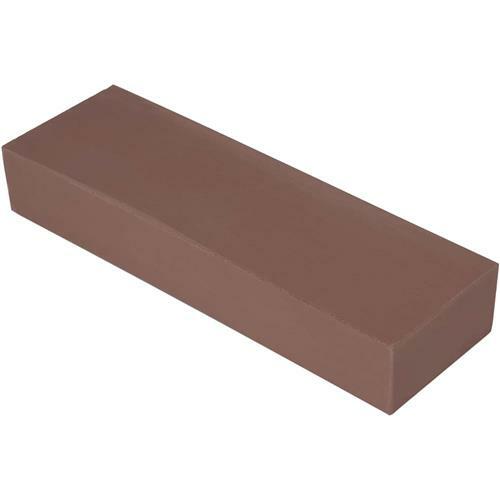 Japanese Water Stone - 8-1/8" L x 2-7/8" W x 7/8" T - 6000 Gr. 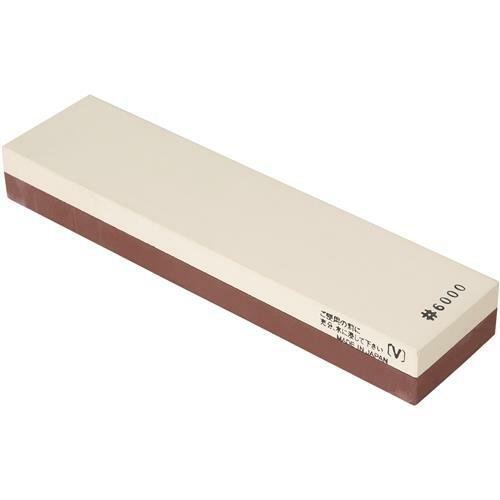 Japanese Water Stone - 8-1/8" x 2-1/2" x 1-3/8" - 1200 Gr. 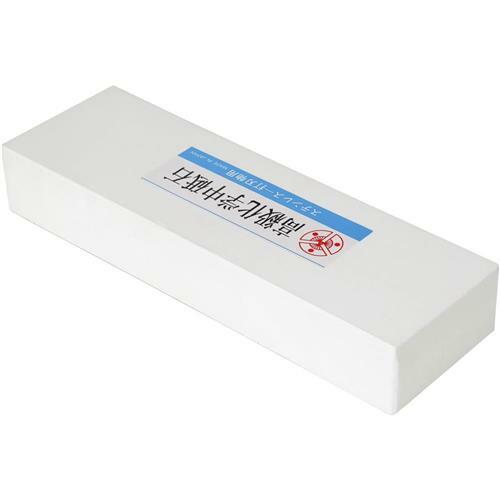 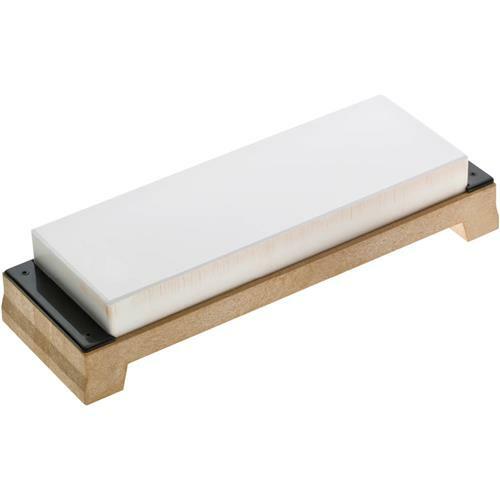 Japanese Water Stone - 8-1/8" L x 2-7/8" W x 7/8" T - 8000 Gr. 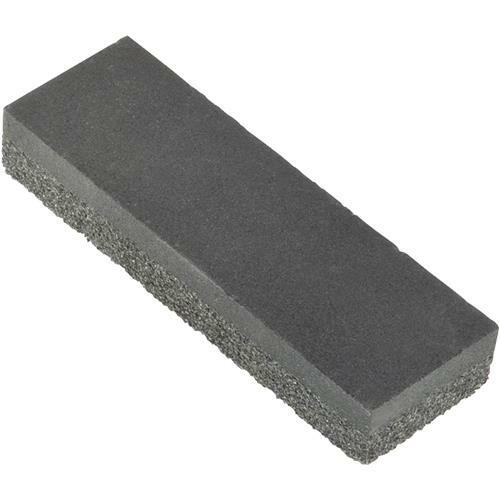 Japanese Water Stone - 8-1/8" L x 2-1/2" W x 1-3/8" T - 800 Gr.